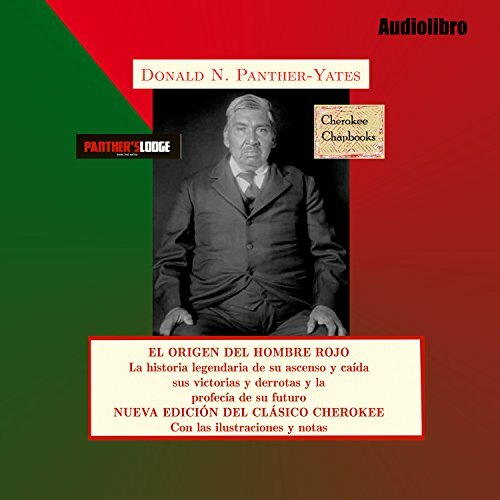 Showing results for "Donald N. Yates"
Most claims of Native American ancestry rest on the mother's ethnicity. This can be verified by a DNA test determining what type of mitochondrial DNA she passed to you. 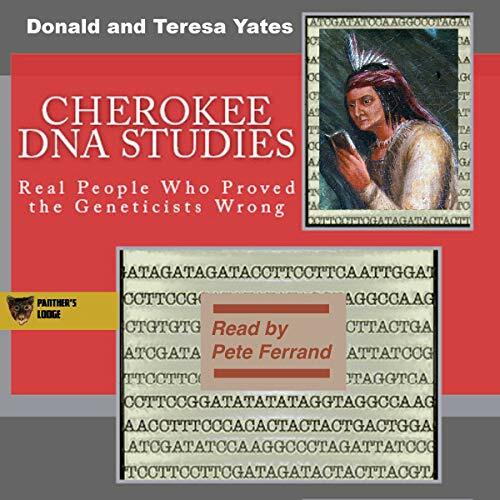 A hundred participants in DNA Consultants multi-phase Cherokee DNA Study did just that. What they had in common is they were previously rejected - by commercial firms, genealogy groups, government agencies and tribes. Their mitochondrial DNA was not classified as Native American. These are the "anomalous" Cherokee. What is truth in the eyes of Native Americans? What does it mean to be Indian? Do American Indians have a sense of humor? How does their religion differ from other spiritualities? 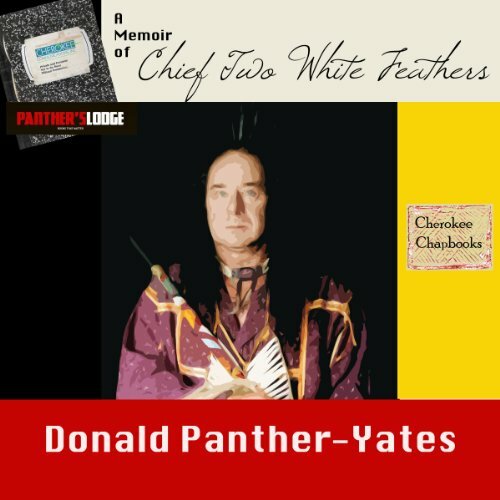 Listen to what Tecumseh, Red Jacket and other chiefs have to say, as well as contemporary elders like Two White Feathers and Donald Panther-Yates. Enjoy the humor of American Indian Movement leaders like Russell Means and Dennis Banks in this miscellany published on the anniversary of a groundbreaking website from the 90s. You will never think of American Indian writers and activists the same way. 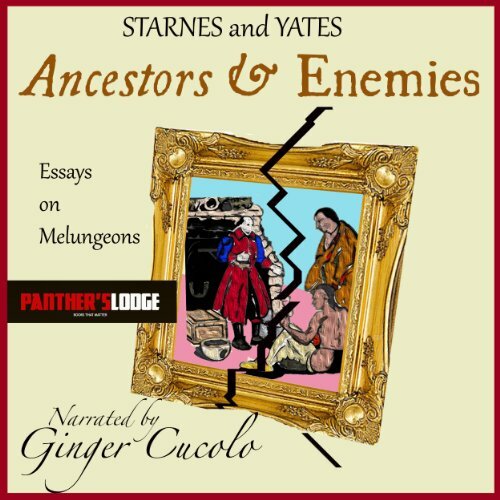 The Tucson Artifacts document the annals of a forgotten Roman-styled military governorship in Chichimec Toltec Northwest Mexico. Perfectly preserved, complete and unaltered, they are straightforwardly composed in Latin. They do not have to be reconstructed, pieced together, deciphered, or dated. 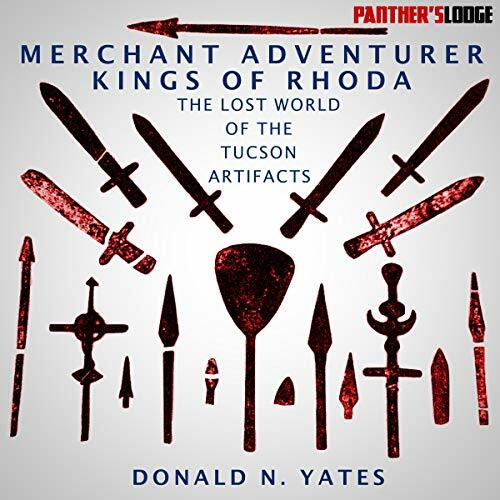 This illuminating collection of readings translated from Latin, Greek, Arabic, Chinese, Nahuatl, Hebrew, and other languages by medievalist Donald N. Yates provides the cultural contexts for understanding these unique witnesses to world history. In the world of Native Americans, oral communication takes the place of the written word in preserving their most valued texts. 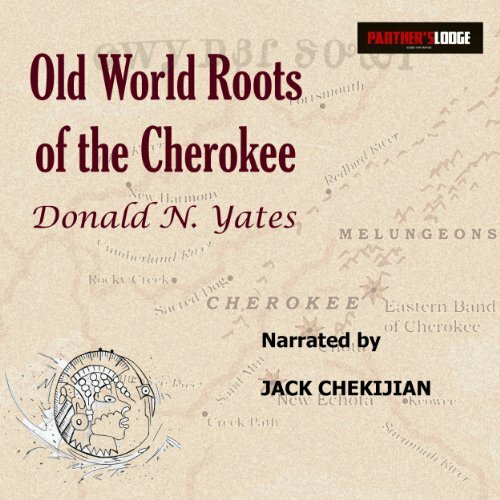 By a miracle of transmission, here is the earliest and most complete version of the story of the Cherokee people, from their origins in a land across the great waters to the coming of the white man. In olden times, it was recited at every Great Moon or Cherokee New Year festival so it could be learned by young people. 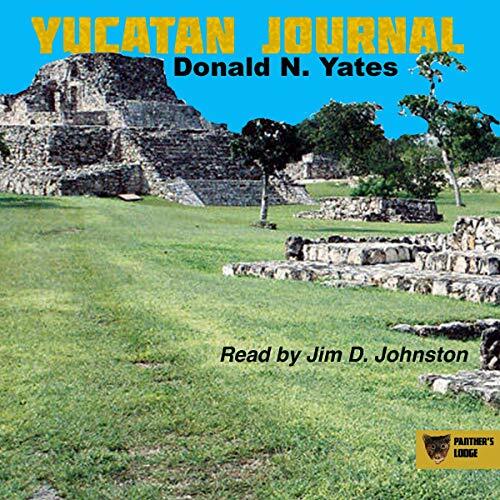 Donald and Teresa Yates spent a month in Yucatan in 2007. This day-by-day account of their travels there is the result. From Ek Balam, the country's "newest ruin", where their guide is the grandson of one of the "knowledge people" who once ruled it, to Mayapan, the last Mayan city to be abandoned, inhabited now only by the howler monkeys that were the patron gods of its poet kings, they give us their impressions and present their favorite images of a culture that is very much alive if you know where to look and the right questions to ask. This portrait of Paul Russell, a Tihanama spiritual practitioner also known as Chief Two White Feathers, is based on interviews by the author in Tennessee in 1996. It covers a wide range of topics, including seer tradition, herbal medicine and the ways of Tihanama spirituality. Some of the lessons imparted are the three mountains, honoring, how to approach a medicine person, Indian sign talk and color symbolism. It's a one-on-one session with a personable teacher whose simple words you will never forget. 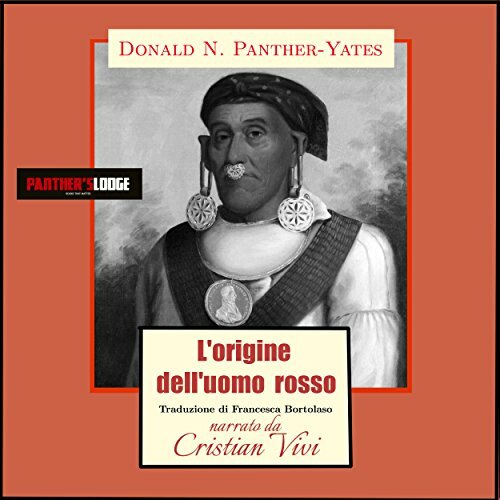 Non possediamo nulla di 'più autentico' di "Red Man's Origin". 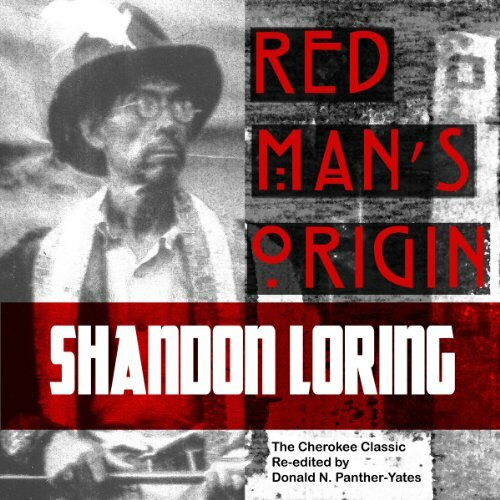 "Red Man's Origin" è semplicemente un articolo in lingua inglese dal anno 1896, tradotto ora per la prima volta in Italiano dalla artista veronese Francesca Bortolaso. E' un miracolo che sopravviva. 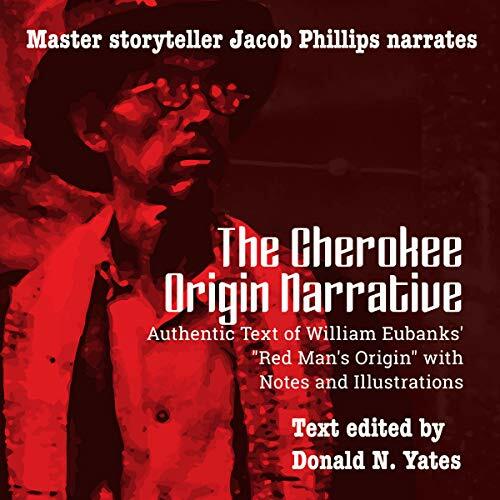 Riproduce le parole Cherokee di George Sahkiyah (Soggy) Sanders così tradotte in lingua inglese da William Eubanks. 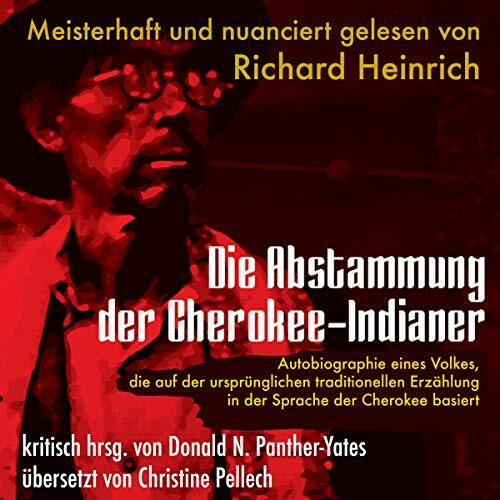 “Als wir noch jenseits des Großen Wassers wohnten, gab es zwölf Stämme, die zu den Cherokee-Indianern gehörten ...“ So beginnt die traditionelle Geschichte des Stammes, die zum Fest des Großen Mondes, dem Neujahrsfest, rezitiert und den jungen Cherokee bei Zusammenkünften gelehrt wurde. Sie wurde von Cornsilk alias William Eubanks, einem Zeitungsschreiber im Indian Territory, 1896 aufgezeichnet, basierend auf der ursprünglichen Erzählung in der Sprache der Cherokee, wie sie George Sahkiyah „Soggy“ Sanders, ebenfalls Mitglied in der Keetoowah Society. Son pocos los momentos de nuestras vidas en los que nos encontramos con un texto electrizante. Nos da esa sensación de que "¡esto era lo que me estaba perdiendo!". En el mundo de los nativos norteamericanos, donde la comunicación oral ocupa el lugar de la palabra escrita, esa revelación suele ocurrir cuando escuchamos por primera vez - o comprendemos por primera vez– la historia del origen, la naturaleza y el carácter de nuestra gente. 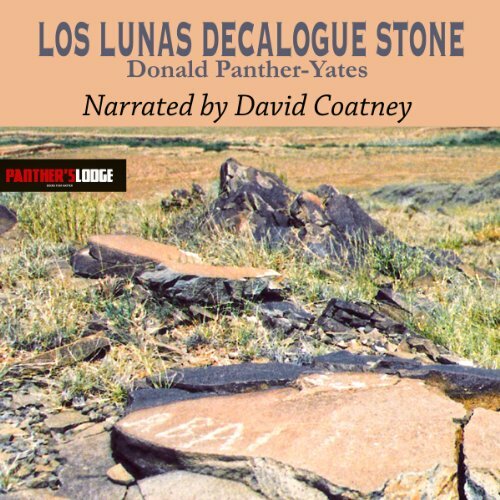 On the edge of the Isleta Indian Reservation in the foothills of New Mexico lies the Decalogue Stone, a giant boulder inscribed with the Ten Commandments in Phoenician Hebrew characters. The Indians, Spanish and Americans knew of its existence, and the nearby Crypto-Jewish community of Los Quelites venerated it, building a secret altar that the Spanish Inquisition smashed and destroyed. 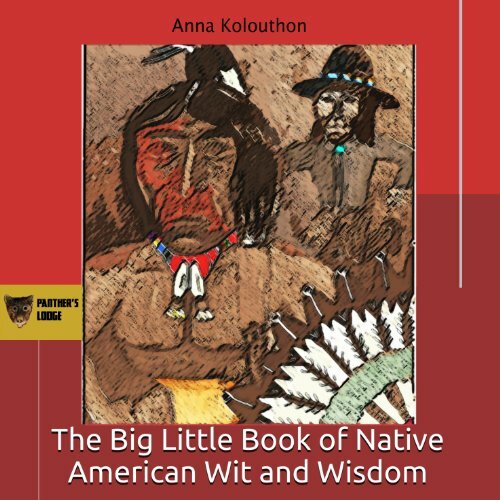 In the world of Native Americans, oral communication takes the place of the written word in preserving their most valued “texts”. 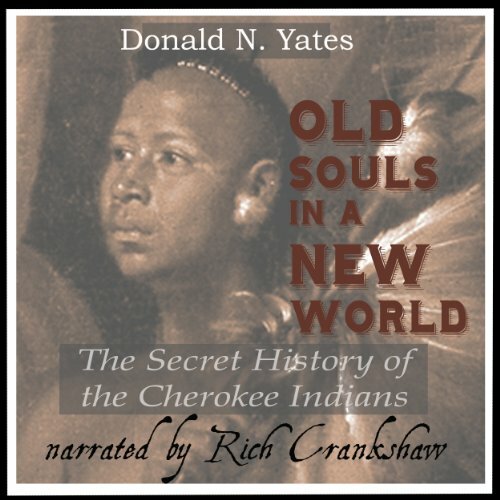 By a miracle of transmission, here is the earliest and most authenticated version of the story of the Cherokee people, from their origins in a land across the great waters to the coming of the white man. 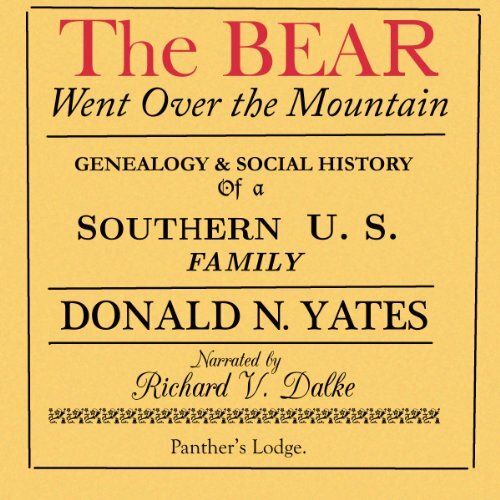 This genealogy classic, written in the bad old days of shoe leather and courthouse basements before the Internet, tells of a Southern man's discovery of his Native American ancestry in the 1990s. 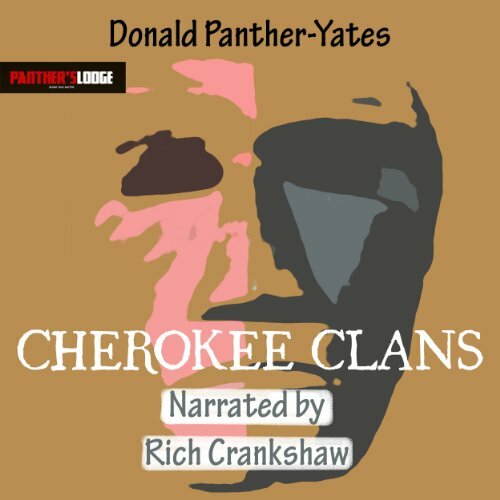 Among fascinating regional and local stories, you'll discover how the Yateses of Virginia coped on the frontier…how some Cherokees escaped the Trail of Tears…what the Southern drawl really means…where The Tree That Owns Itself is…how Elisabeth Yates stole her cattle back from Gen. Sherman.